Facts about Catapults 1: is it effective? 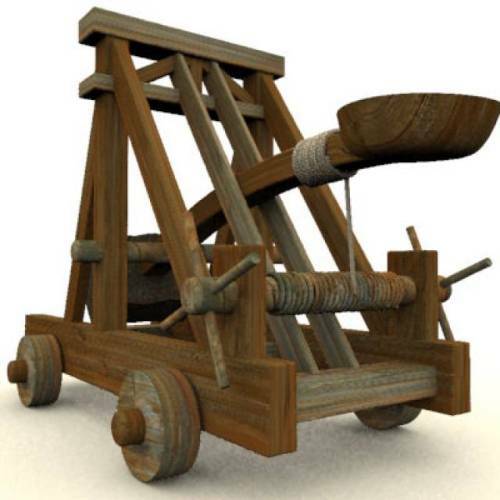 The historians believe that catapult is an effective weapon during the medieval and ancient time. The word catapult was derived from the ancient Greek work. The meaning is to hurl or to toss in English. Catapult was very common to spot in the warfare. Therefore, the training to operate the Catapult was needed for the soldiers. The training to use catapult in appropriate way was learned by the Greek children. It was proved based on the inscription found in the island of Ceos in Cyclades dated back in the third century. The inscription wrote about the shooting contest for the young. To fight against Philip II of Macedon, Onomarchus of Phocis employed catapult in the battlefield. Another famous person in the history who used catapult during the war was Alexander the Great. He was the son of Phillip. Find facts about Alexander the Great here. There were various records which showed the usage of catapults by the Roman soldiers. They used it during the wars against Aetolia, Sparta, Macedon and Syracuse. The model of catapult was modified to make it more preferable to use. 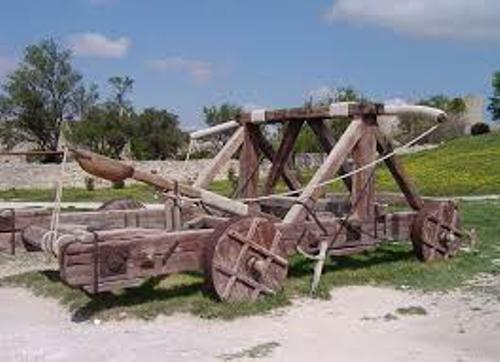 The ballista catapult was used by Romans during the wall. It was infused with arcuballista. Catapult is used as the siege weapon when the soldiers wanted to destroy the entrance of the fortified walled cities and castles. The attempt to break into the city wall or castle was conducted by launching the missiles inside or on the wall. In some cases, the putrid garbage or even biological warfare was thrown inside the wall. Get facts about ancient Greek weapon here. There are various catapults used during the middle ages. Those include Springald, ballista, Onager, Mangonel, and Trebuchet. 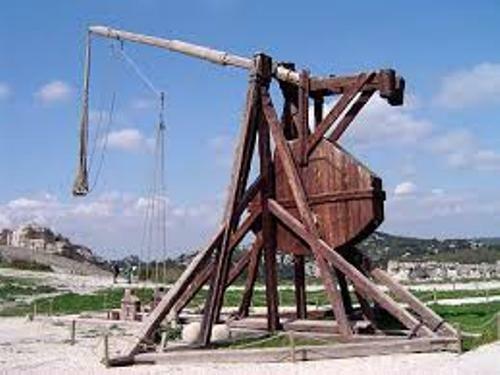 Trebuchet is considered as the most powerful type of catapult. The stone was the common ammunition projected from this Trebuchet. When the soldiers wanted to create a big impact of destruction, it often involved the fire missile. 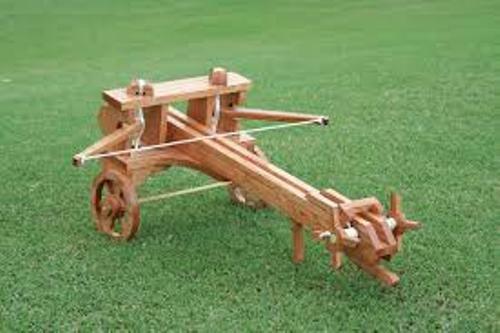 Do you have any opinion on facts about catapult?